to a minor in the course of business. 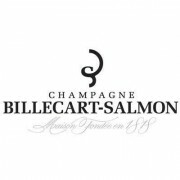 Billecart-Salmon was founded in 1818 by Nicolas Francois Billecart and his wife Elisabeth Salmon in Mareuil-sur-Ay, Marne, which is in France’s Champagne appellation. Today the estate is run by Francois-Roland, the seventh generation of the founding family. 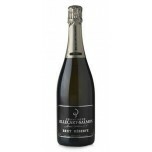 Billecart-Salmon makes numerous Champagnes, but is especially known for its rose and the Clos St.-Hillaire, which is made from a single Pinot Noir vineyard. 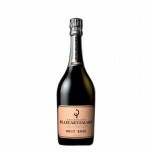 Billecart-Salmon was founded in 1818 by Nicolas Francois Billecart and his wife Elisabeth Salmon in ..
RP94 ...a consistent winner; gorgeous sweet cherry, strawberry, and mineral... delicate, crisp pe..